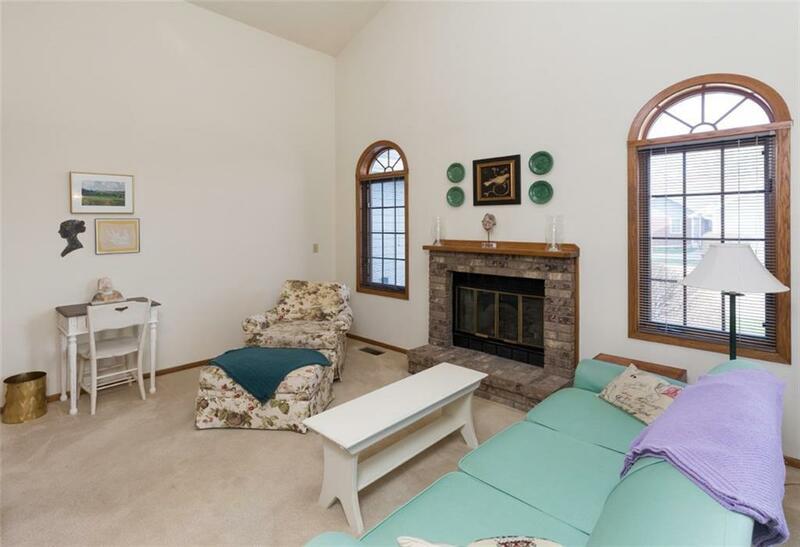 There's a lot to love in this great Johnston townhome featuring 3 bedrooms, 3 baths and a full basement! 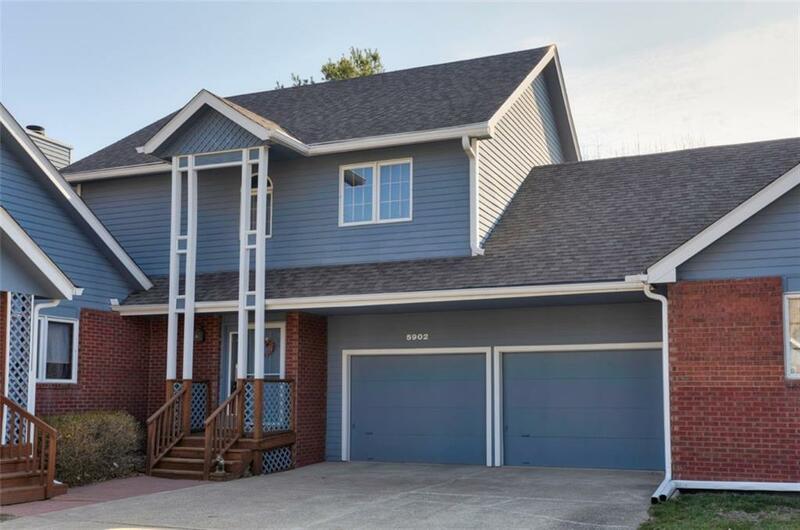 As you walk-in to the home you will be impressed with the great 2 story ceilings in the living room/ fireplace and large dining room. Off of the dining room is a slider to a great deck perfect for relaxing on Spring evenings. The large kitchen has an additional breakfast nook as well as plenty of storage. 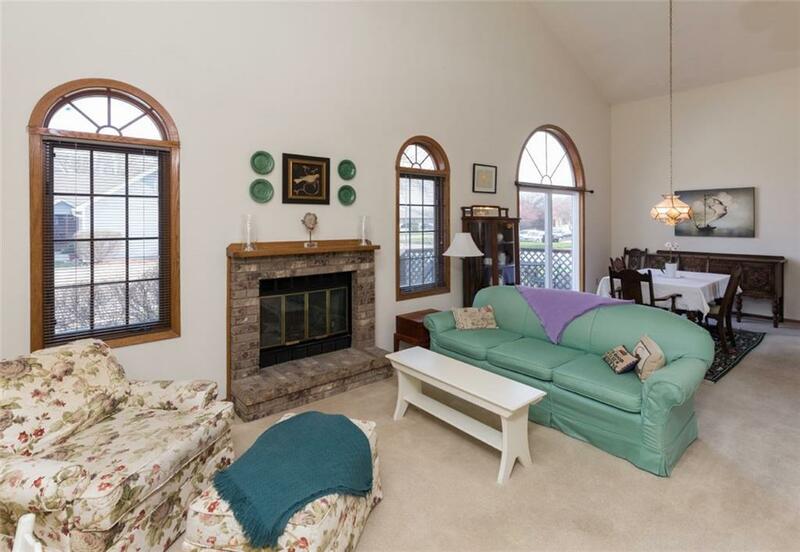 A nice half bath completes the first floor making it convenient for entertaining. 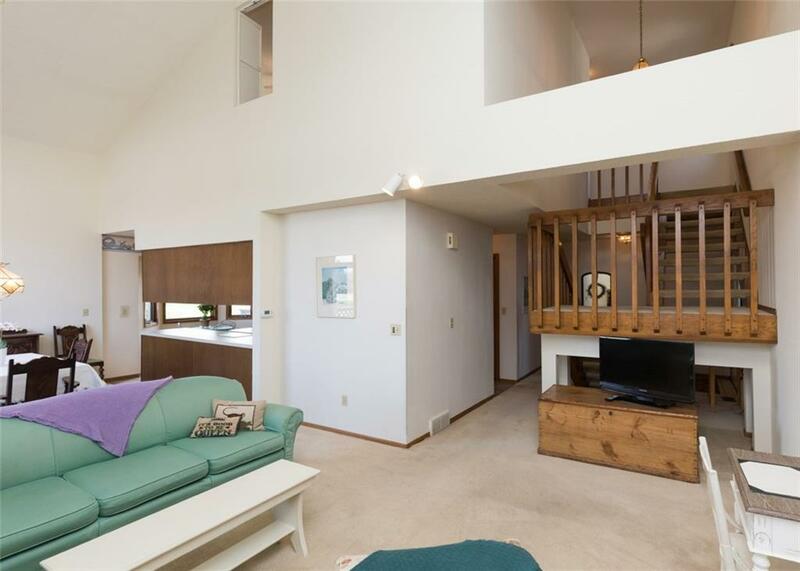 Upstairs you will find the great master suite with bath, walk-in closet, and an overlook down to the first floor. 2 additional bedrooms with ample closets plus a full bath finish out the 2nd floor. As an added bonus there is a full basement not often found in townhomes that would make a great space for future finish. The 2 car garage has plenty of space for both your cars and more. Sitting in a small community surround by mature landscaping you'll enjoy getting outside to enjoy your new neighborhood.